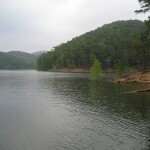 Cedar Lake in eastern Oklahoma is located just northwest of Stapp. Cedar Lake has 3 miles of shoreline and 78 surface acres. 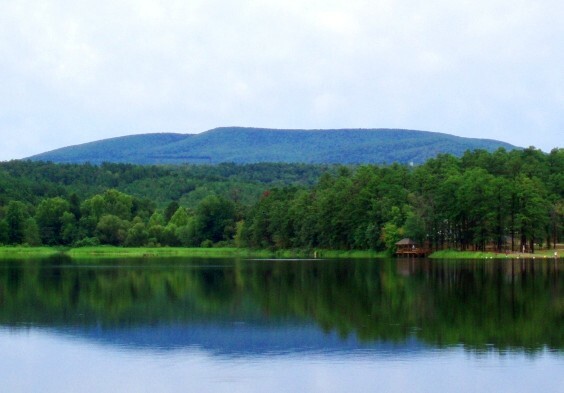 Facilities at this beautiful lake include Outdoor Grills, Pavilion, Picnic Area, Picnic Tables, Playground, and Restrooms. Scroll down and read more about all the great things to do at Cedar Lake! Cedar Lake has 3 miles of shoreline and 78 surface acres. From Hodgen take 59/270 south about 6 miles, then go west 3 miles on Holson Valley Road.